10. CH Zhou, ZQ Yue, CF Lee, BQZhu, ZH Wang, 2001. 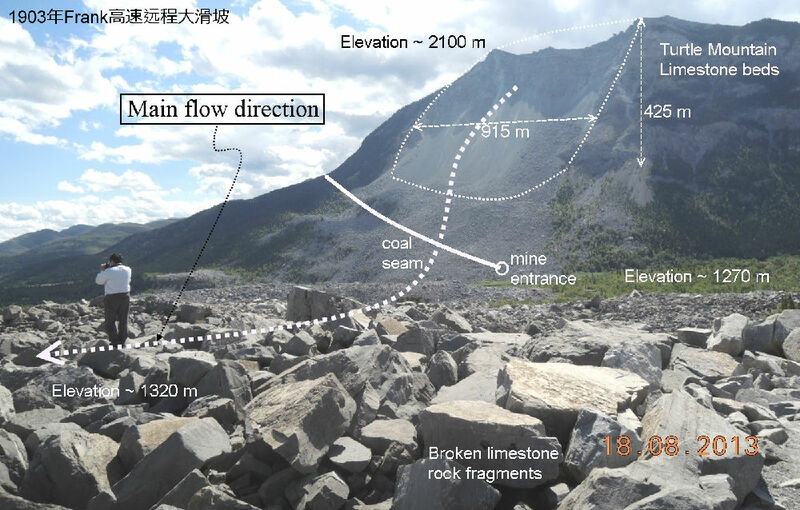 Satellite image analysis of a huge landslide at Yigong,Tibet, China, Quarterly Journal of Engineering Geology and Hydrogeology,34(part 4): 325-332. 11. YJ Shang, ZQ Yue, ZT Yang,YC Wang, D-A. Liu, 2003. 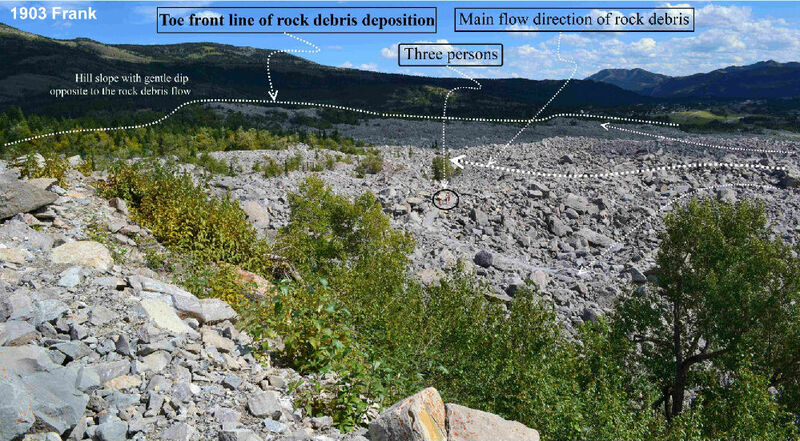 Addressing severe slope failure hazards along Sichuan-Tibethighway in southwestern China, Episodes, Journal of International Geoscience,26(2): 94-104. 21. Yue, ZQ, 2013. Micro-gashypothesis for behaviors of rocks under loading, in Constitutive Modeling of Geomaterials:Advances and New Applications, Editors: Q Yang, et al., Springer, New York,ISSN 1866-8755: 381-386. 22. McConnell, R.G., and Brock,R.W. 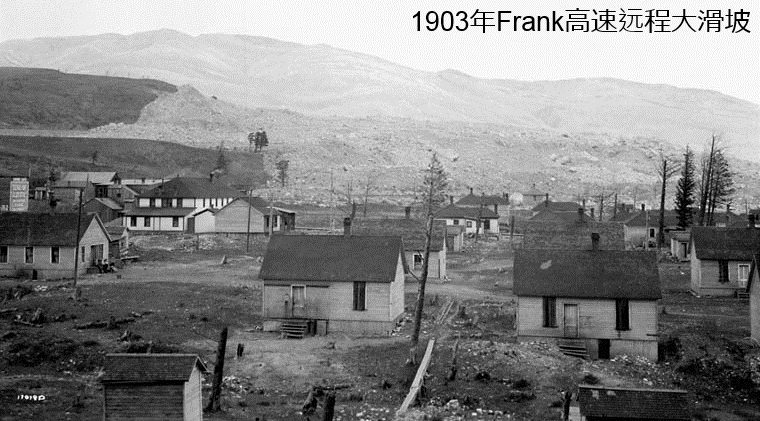 1904：Report on the great landslide at Frank,Alberta, Canada. Canadian Department of Interior, Annual Report, 1902□1903, Part 8.